Didn't the kids just go back to school from Christmas break? We had another day of day and played a good game of LIFE. HMMMMM if only it was easy that easy to go to college, get a job, get married, have babies, get raises, and make in the millions.... all in 2 hours or less!!!! The boys had a great time!!! It was so funny when one of them would try to go the wrong way... my 7 year old would speak up and say "nope you can't go backwards in life" oh how I wish it was possible!!!! 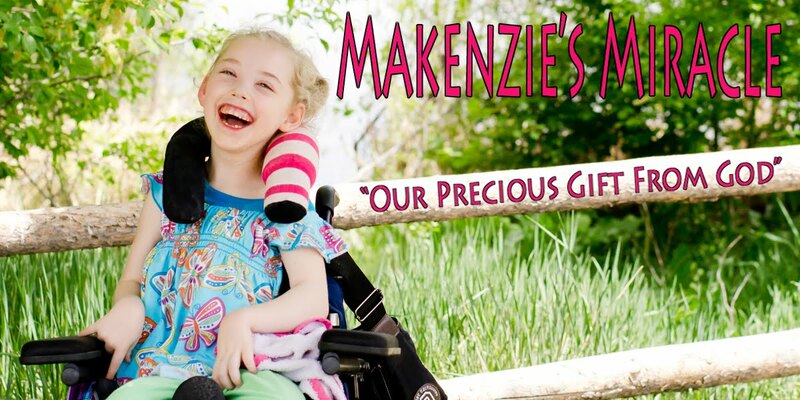 Makenzie is doing great!!! She has been standing great and supporting herself! Now she doesnt have much balance but the weight bearing through her legs has been wonderful! She was following my brothers cat around the kitchen on Sun and she just smiled! I turned her away from the cat and then asked her where the kitty was. Guess what?....... she looked right down at it!!!!!!! We did this about 5 times and she got it right every time! She looked DOWN!! Do you know how great that is!!! Thank you sensory learning!!! Oh and she knew what the cat was!!! Oh and that would be following directions. Improvement..... most defenatly!!! God is great, God is Good, and we thank Him for all of these miracles!!! I do however think that Makenzie may be getting a cold. she seems very congested, a little cough, and has been a bit cranky. Please pray that this doesn't turn into a full blown cold!!! We have a busy week this week and I really need her to be well!!!! Thanks for all of your prayers and support!! !